I’ve always wanted to learn how to make jam. My Grandma made jam. My Mum makes jam. It’s just something I wanted to learn. 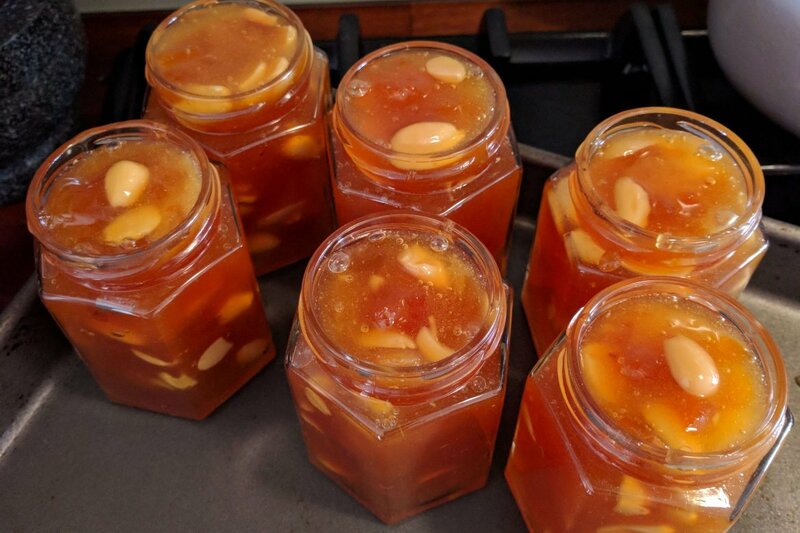 Chris absolutely loves Mum’s apricot jam, so I thought that would be the first one I would attempt. Grandad has given me Grandma’s old jamming pan, as that was one of the things that was stalling me on completing this task – we didn’t have anything big enough to make it in. So I took a copy of Mum’s recipe, and off I went. 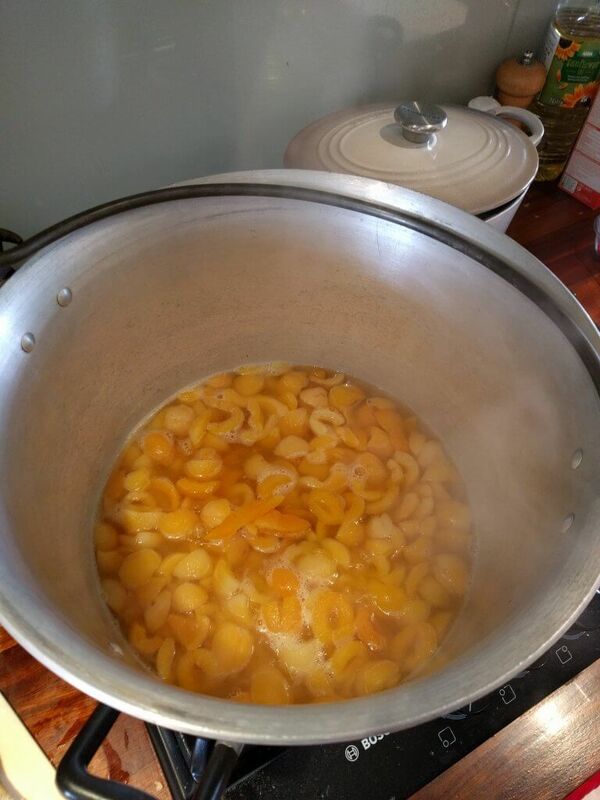 Turns out it is really really simple to make apricot jam. 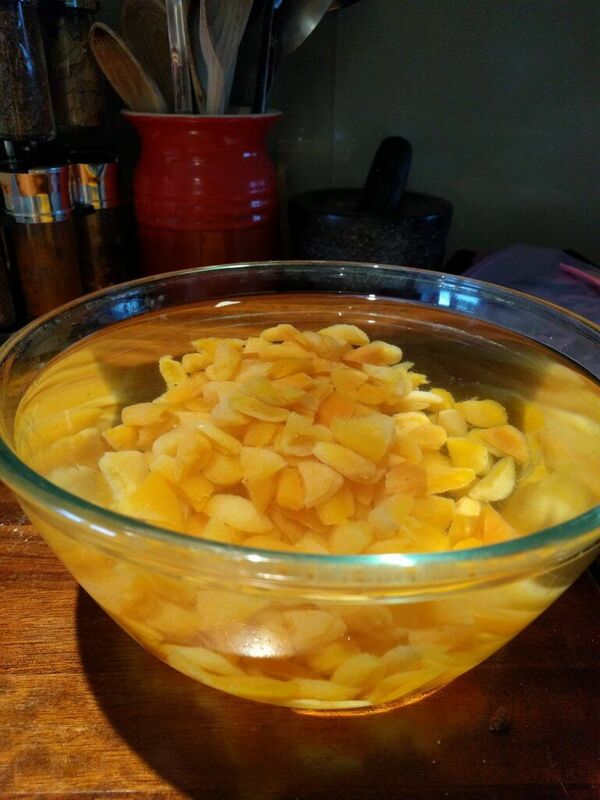 The only annoying thing is that the apricots have to be soaked for 24 hours before you can start doing anything, so it does take a bit of planning, rather than just being able to make it on a whim. 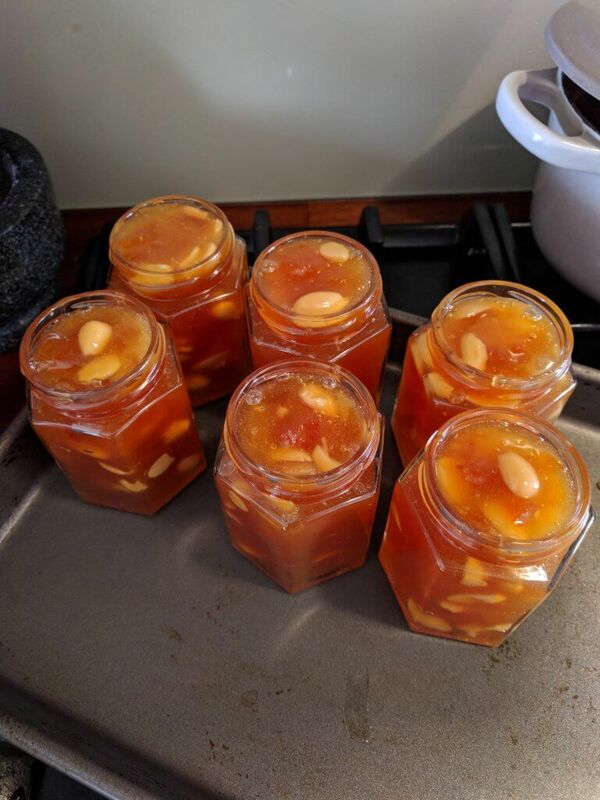 I don’t have a jam thermometer, or any other thermometer, and as my Mum’s recipe just says to ‘boil rapidly until setting point is reached’, and I have no idea when this is, I had to make a phone call or two to my Mum while making it. I got there eventually though, and I think it turned out alright, mostly. I managed to fill the jars right to the top, as it would have annoyed me if there was a jar that was only half full! It looks completely different to Mum’s. It’s a fair bit thicker. I think I took it slightly too far! Chris reckons it still tastes really nice, “it’s just different”. 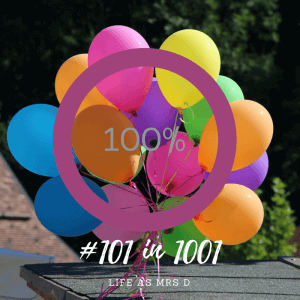 I did tell him he was allowed to say it was crap…like the time I attempted to make bread several years ago, and it turned out I just made a brick instead! But he still insisted it was nice. We currently have an abundance of strawberries on the allotment, so I think I might attempt to make some strawberry jam next….although I think I might have run out of empty jam jars . And I’m considering getting a Jam Thermometer too, which should help with getting the right consistency. Wish me luck!